What makes prospective students who visit Bowdoin’s snow- and ice-covered campus in the middle of winter want to come here? 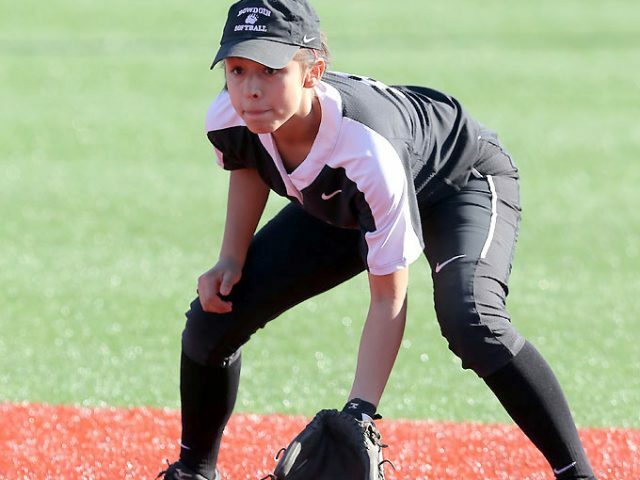 Similarly, what makes a prospective softball player want to be a Polar Bear—faced with indoor practices in Farley or out on the turf lacrosse field throughout February and March, and even shoveling the softball field in April? 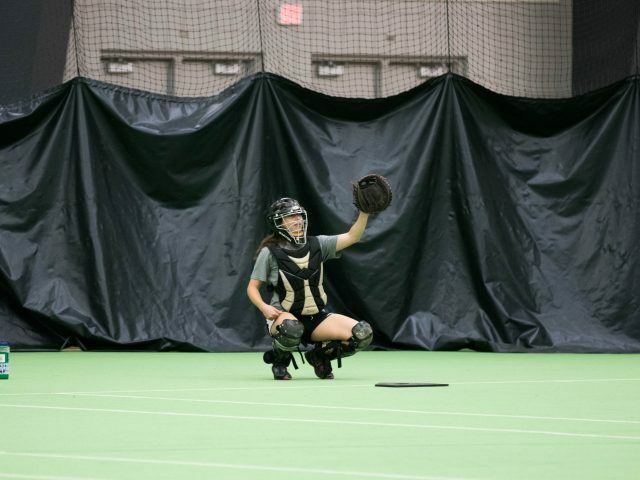 The softball team is sliding into the NESCAC Championship Tournament this weekend, facing off against Middlebury on Saturday. The Polar Bears (29-11, NESCAC 9-3) finished second in the NESCAC East Conference, while the Panthers (20-10, NESCAC 5-6) finished third in the West. This past weekend the softball team climbed the NESCAC standings with an in-conference sweep against Colby. The Polar Bears then split both out of conference series against Husson University on Sunday and University of Southern Maine on Wednesday, leaving the team 19-7 (4-2 NESCAC). 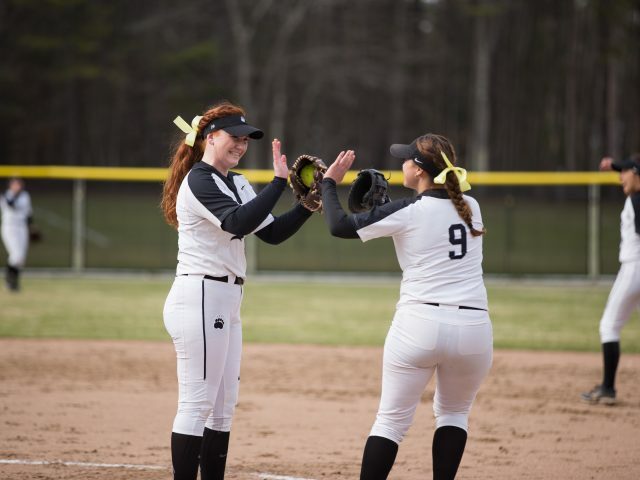 After a disappointing loss to Tufts (22-14, 8-4 NESCAC), the softball team (27-8, 9-3 NESCAC) rebounded by sweeping its series against Bates (10-18, 1-11 NESCAC) 3-0, 8-1, 5-1, to clinch the No. 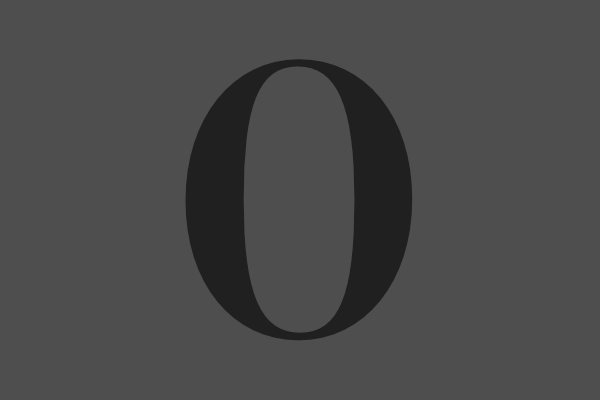 1 spot in NESCAC East, which allows Bowdoin to host the NESCAC Playoffs this weekend. 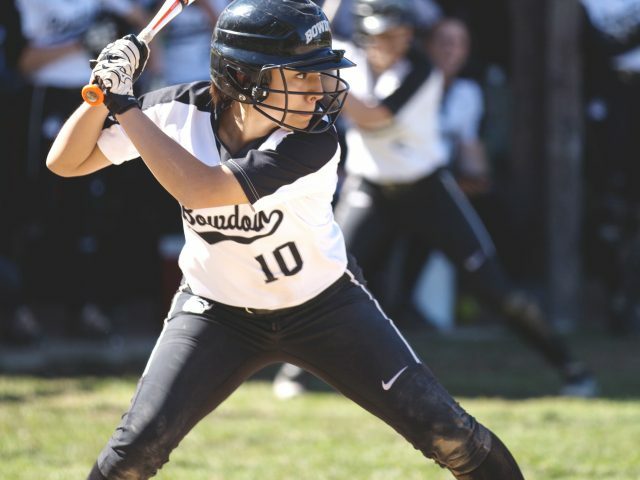 After losing two of three games to Tufts (18-12, 6-4 NESCAC) last weekend, the Bowdoin softball team (24-8, 6-3 NESCAC) dropped to No. 2 in the NESCAC East. The Polar Bears must now win all three games against Bates (10-13, 1-6 NESCAC) this weekend in order to clinch a spot in the NESCAC playoffs. 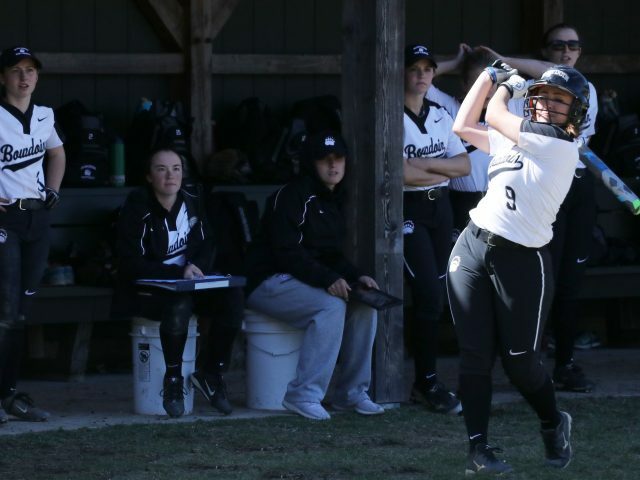 The Bowdoin softball team (23-6, 5-1 NESCAC) is currently on a 12-game win streak after beating Colby (7-15, 0-6 NESCAC) this weekend 3-0 and sweeping a double-header against Saint Joseph’s (11-13) 9-5 and 11-0 on Tuesday. 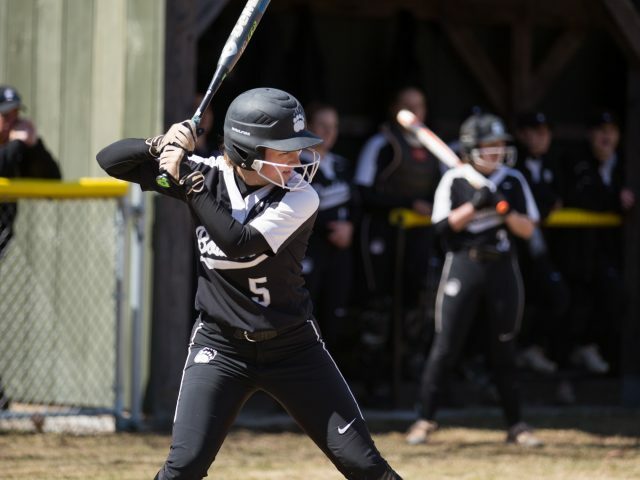 The Bowdoin softball team has started off the spring strong, boasting an 11-5 record returning from its trip to Florida last week. The team had outscored its opponents 45 to 12 over its last six games, all victories for the Polar Bears.